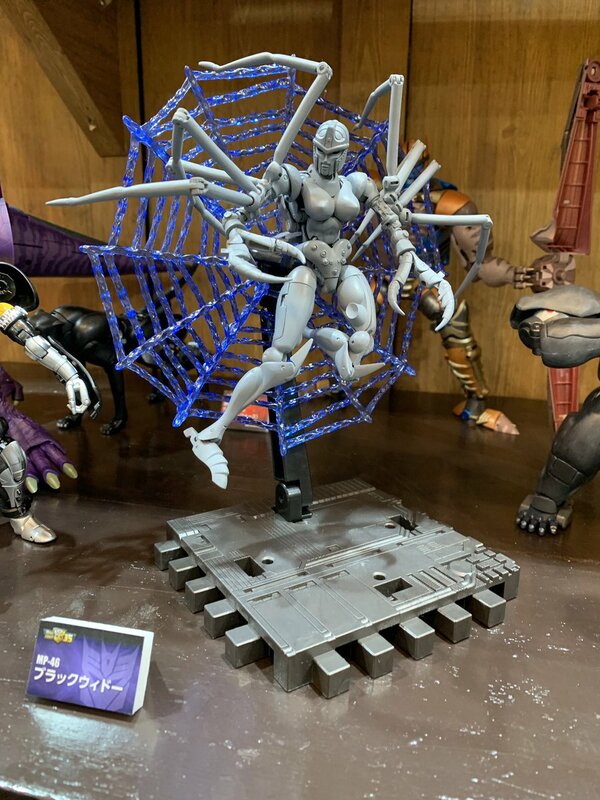 Wonder Festival 2019 is live and we already have some epic news! 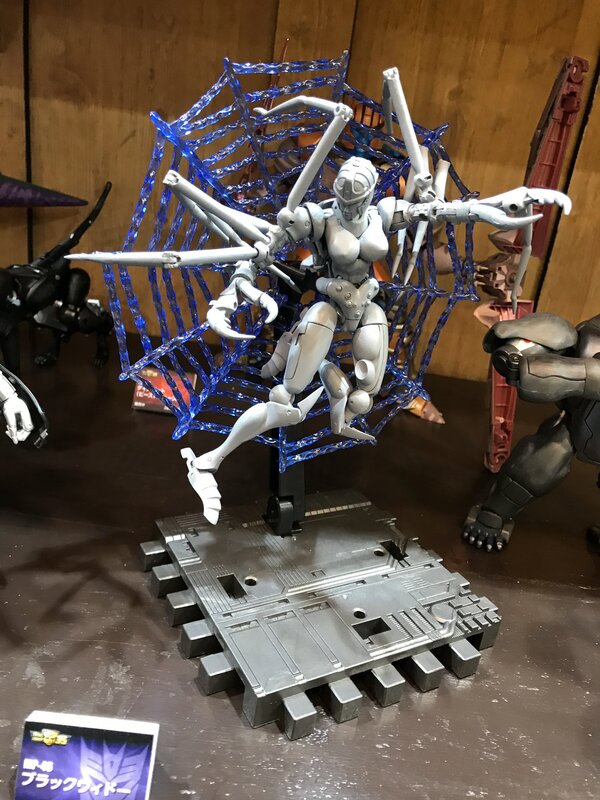 The Beast Wars Masterpiece line is continuing with the next new mold of Blackarachnia! 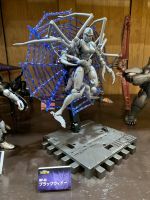 She is displayed in resin grey with a web that acts as a backer for the display stand. Her form looks to be her first one, the one used through much of the show until mid Season 3 when she went Transmetal 2. 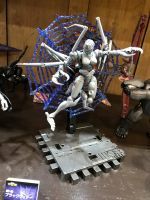 No word on price or date yet, read on to check out pics from the show thanks to fans on scene in Japan including @hdijanz, @Chohenken, and S250! No way this thing doesn’t get released through Pulse. Not until HTS was relaunched as Pulse. Same, anybody have any idea how much longer we'll have to wait? probably if and when the trailer is finished if they are making one. 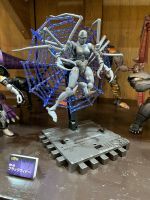 or they are waiting till the summer or another expo/toyfair/comic con thing to show it off. are there any upcoming things like this in Japan? 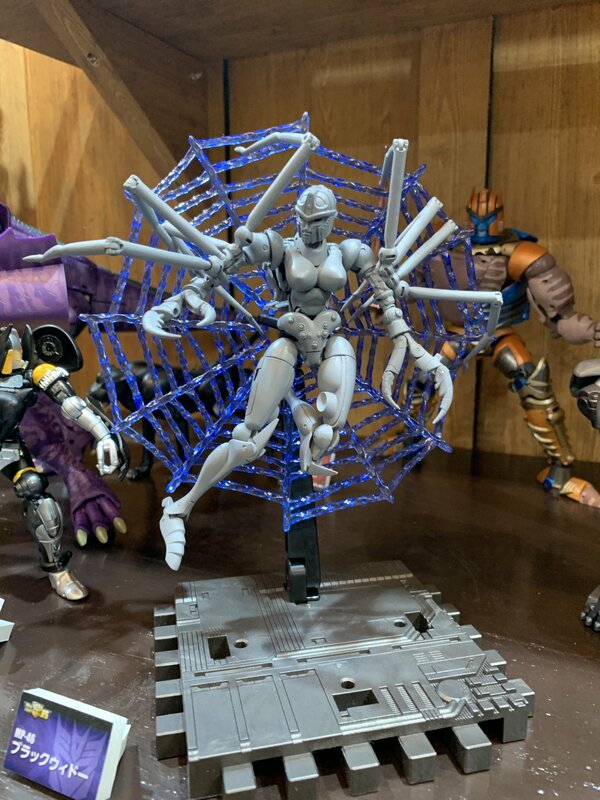 I have no doubt the Takara release will be easy enough to acquire, just that Hasbro probably won't release it themselves and just leave it a Takara only mold. I just hope it wont be to pricy to get though. If Hasbro wont then one of the third party sites will don't give up to soon. I did not see that label on there labels just the 35th anniversary line. Hasbro would have to be crazy Geewunners to not release Armada Prime… unfortunately, that's exactly what they seem to be these days, so god knows if they will. Armada prime will be released I am sure of it even if its through a site like the chosen prime or big bad toy store. same for Star convoy as he is less known in the west than Armada Prime is. 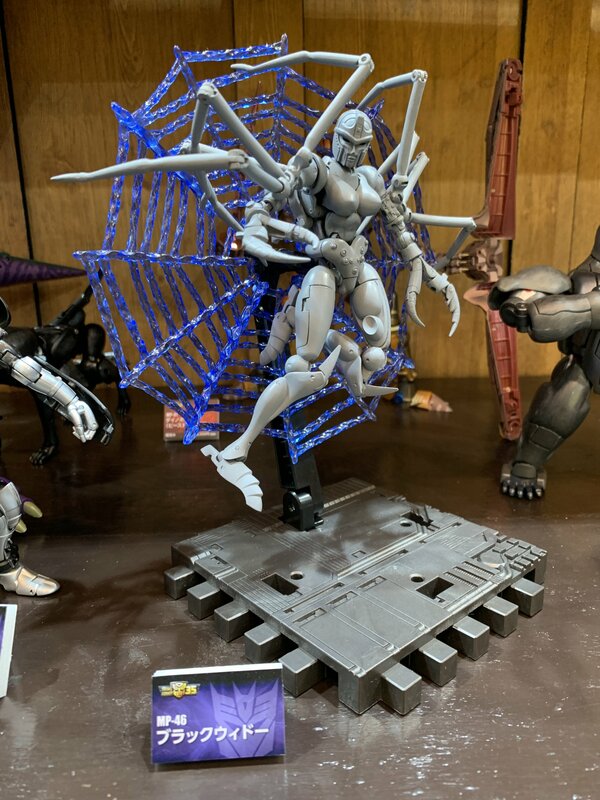 that is the main reason why I think Armada Prime will see state side release in some form alongside the nostalgia that is starting to kick in for the UT. he did not at least I don't remember him saying so. but I still think that there is a good chance that he is released to the west either through pulse or selects or most likely through one of the third party sites. I can't think of a set of circumstances where the Japanese releases aren't available to western fans in some capacity, but I have my doubts that Hasbro will release Armada Prime in any way except for a full retail release being a brand new mold, but I could see it for Star Convoy as he is a remold. And Warden said at Toyfair that they currently have no plans to release Armada Prime, I don't remember if he was asked about Star Convoy. 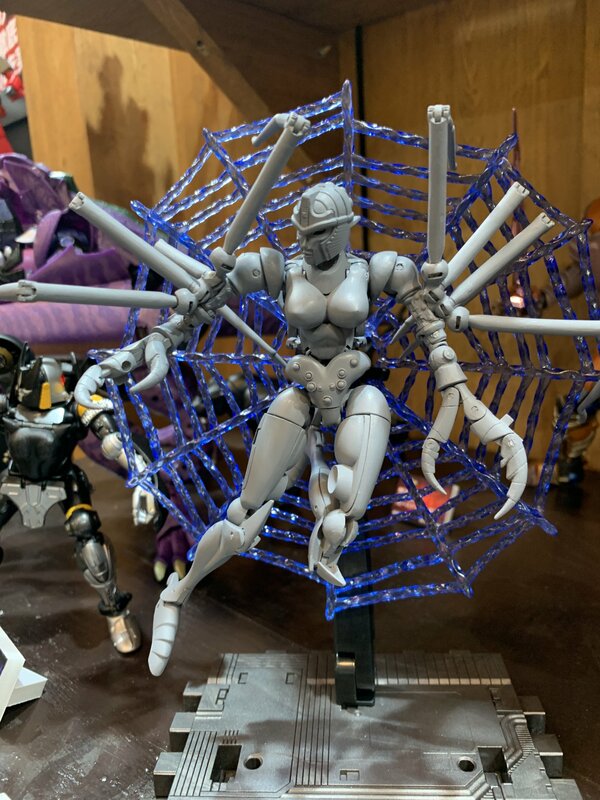 if you are talking about Star and Armada Convoy these are gray protoypes and not yet ready for sale. we wont know even know if they will be avalible for western audinces yet. I bet they will though and most likely sold through selects or pulse or even the third party sites might have it. or if you have a amazon japan account you could look there. To my knowladge most of the On line store like TFsource and KapowToys sell the Takara Figures, they just cost more because of import fees. my bad then. 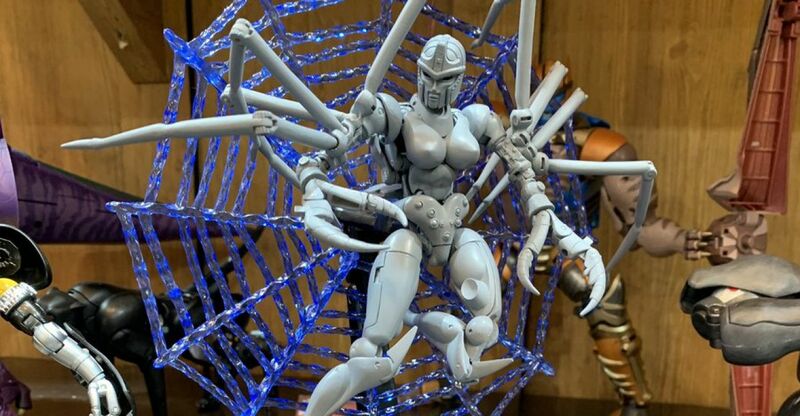 but I think sites like bigbadtoystore and the chosen prime will carry it and probably pulse will to. Those are exclusives to Atmos – a Japanese Clothing Store. If they ever become available, like the BAPE ones, people will have to wait. Otherwise, they'll have to go through middlemen in Japan.